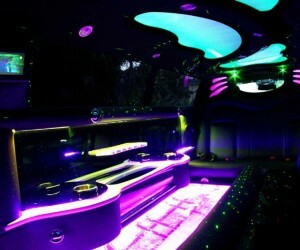 DeBlanco is a premium wedding car and limousine hire service located in Sydney, New South Wales. We are passionate about providing a superior car hire experience with stylish transportation that will see you travel between destinations in unparalleled comfort and luxury. DeBlanco has the ability to provide transportation for any occasion and offers an impeccable service that is glamorous, elegant, comfortable and most importantly, safe. 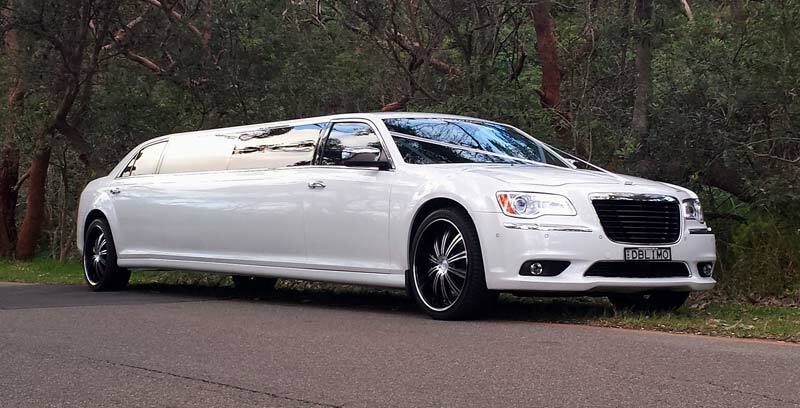 Included in our range of hire cars in Sydney is the impressive all new 2013 Chrysler 300C limousine. Enjoy a luxury soft leather interior, spacious cabin with ample legroom, large 22” and 24” wheels and more. 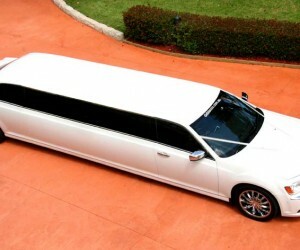 The Chrysler limousine is licensed to carry 12 passengers. 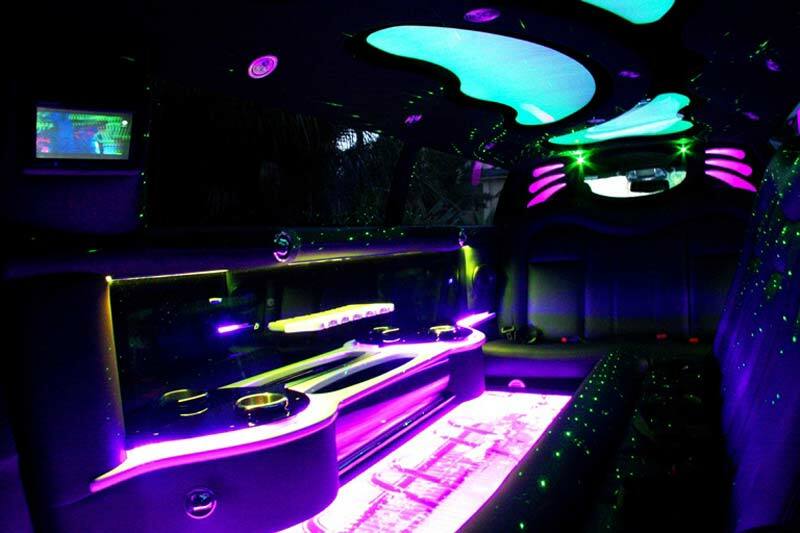 We offer an exclusive, professional limousine hire service in Sydney which can include uniformed chauffeurs, red carpet, white ribbon, champagne and refreshments, tyre covers for dress protection, black and white umbrellas, radio linked vehicles, baby wipes and more. 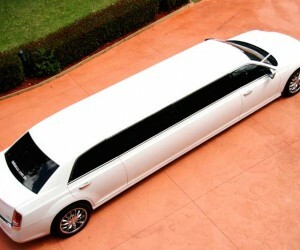 Additionally, DeBlanco is the only limousine service offering female drivers. 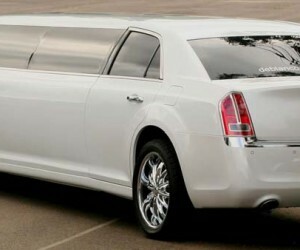 Our Chrysler limousines travel to a range of locations. The DeBlanco showroom is based in Glenwood, approximately 10km from Parramatta. It is at this location that clients are able to view vehicles prior to making a booking. The majority of our events are located in the Sydney CBD, North Shore, Western, Eastern, Southern Suburbs and Hills District, although, we do also service the Central Coast, Newcastle, Hunter Valley, Illawarra areas and Wollongong. 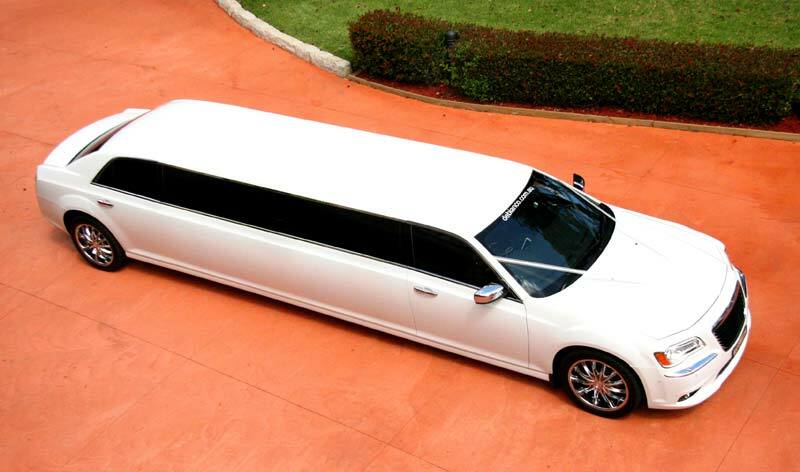 At DeBlanco, we want to find the very best transport solution for your special occasion. To do so, we personally quote every Chrysler limousine reservation to ensure that every aspect of your journey is pleasurable and memorable. 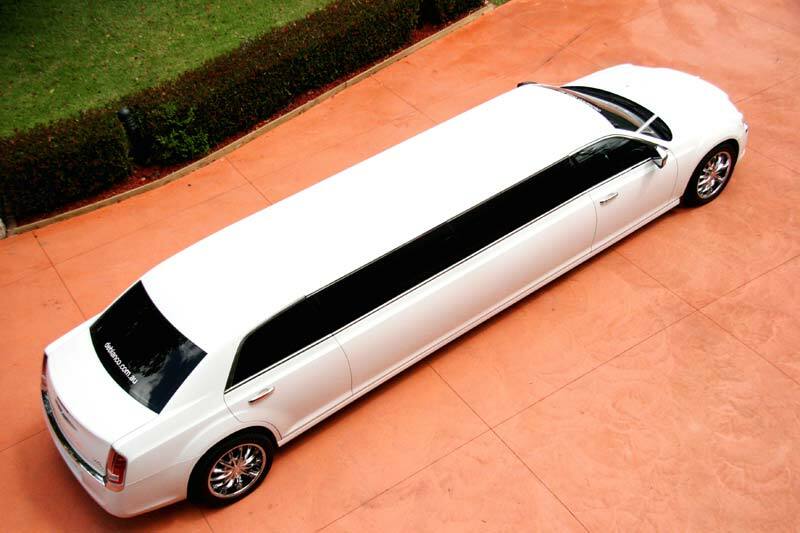 We believe that every special occasion that requires stylish, safe transportation isn’t complete without DeBlanco. 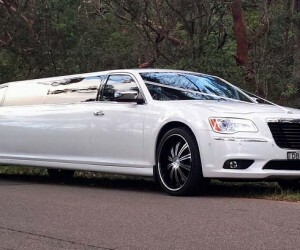 Complete our online form or call DeBlanco on 0416 160 166 today to arrange for your new Chrysler limousine Hire reservation in Sydney.